Wizard of Oz is a beautiful game. But it requires ambient light to play. This kit solves that problem illuminating the game well in a dark environment. In a well kit room, this kit still provides some extra pop. The kit will also help with the perception of the intensity of the inserts being too bright. 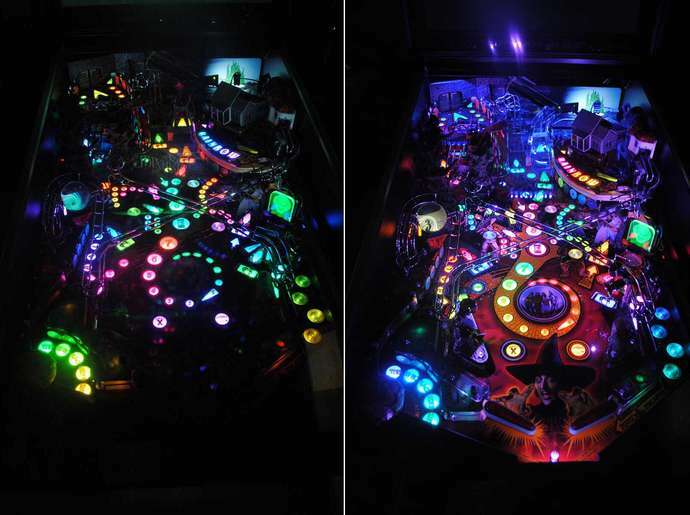 This is a custom made LED kit for your Wizard of Oz Pinball. This kit includes 3 double spotlights, 2 LED strips, some flasher replacements, and a voltage controller board all pre-wired together. The entire kit is plug n play, with instructions and also comes with its own special power supply. There is no soldering required. 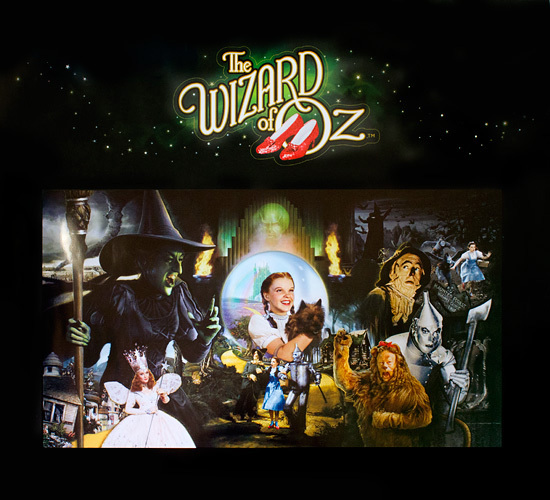 This kit will make your Wizard of Oz Pinball glow and be playable in dark, bright, or faintly lit gamerooms.